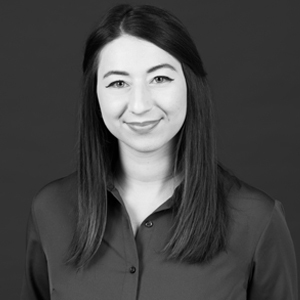 An integral member of on Mackenzie’s architecture team, Neila Hashimee is an architectural designer with a passion for collaborative design. Neila received her BS in architecture from Portland State University. "Great Design is learning from the past while enhancing the users overall experience and quality of life. " working hard to reach your goals.